"My plan never included this many roadblocks. But maybe the only difference between 'roadblock' and 'adventure' was my perspective..."
Life often doesn't go quite as planned. In fact, many of us are familiar with the old saying, "The only constant in life is change." Depending on the day and your mood when such change strikes, it can be difficult to embrace it fully for the adventure that it is! 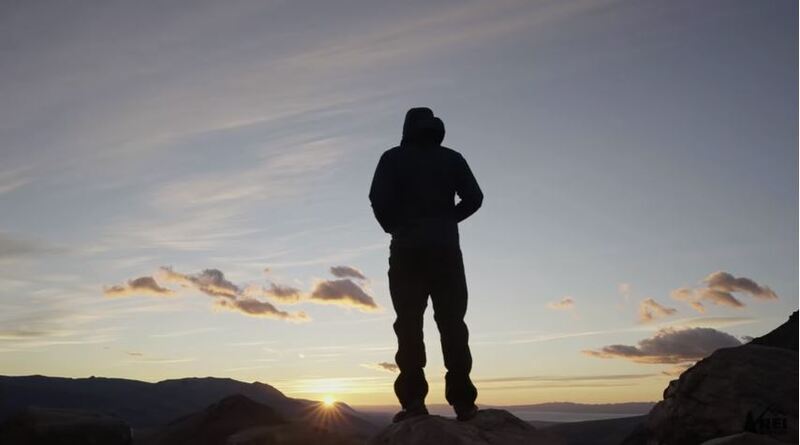 REI's short film "Adventure in Real Life" touches on the importance of changing perspective in order to appreciate experiences as they come; for better or for worse. "Slowly I discovered that nature was all the more beautiful because of the unplanned and the unexpected." "I guess life is like that; full of setbacks and roadblocks. But when we love something enough, we can turn any obstacle into an Odyssey. The truth is, life isn't going to go as planned... The only question is will you choose to call it an adventure?" Nothing forces someone to embrace a humble attitude like a tough challenge. You're bound to become kinder and more sympathetic to others and their own obstacles, too. Embracing your failures will better prepare you for your next great adventure, and remind you that you are indeed human. The most efficient use of your mental and emotional energy is to focus on yourself first; what do you think of your efforts? How do you prioritize personal growth? What makes you truly happy? What makes you feel accomplished? While the validation of others can be a temporary relief, your own validation will provide long term satisfaction in any situation. For the first time in the outdoor retailer giant's 78-year history, REI has partnered with the The Stanley Hotel to create outdoor experience, outings, classes and events throughout Rocky Mountain National Park. Activities are already being offered for visitors. "It's the first such partnership in REI's 78-year history," stated Reed Rowley, Vice President of Grand Heritage Hotel Group. The Stanley Hotel is a 140-room, Colonial Revival hotel in Estes Park, Colorado, just 5 miles into Rocky Mountain National Park. Though it is best known for it's vital role in Stephen King's novel, "The Shining", it has also been featured as one of America's most haunted hotels and boasts many famous visitor, magnificent architecture and beautiful backdrop. REI's Outdoor School will staff instructors at an outdoor concierge location called 'REI Basecamp.' The vision is for them to host activities across the Stanley Hotels' property. 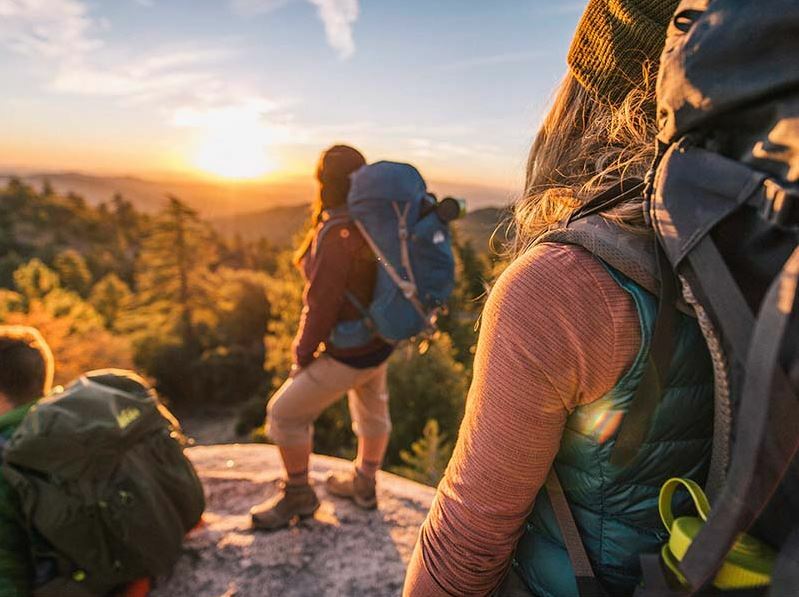 The hotel has always had a commitment to wellness, which complements the way in which REI centers themselves around inspiring an outdoor-focused lifestyle. 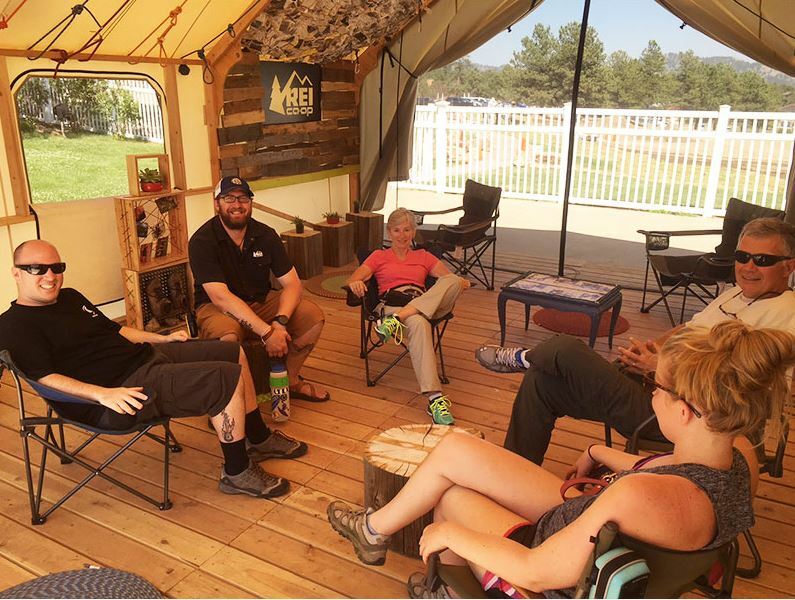 "REI Basecamp is the first remote outdoor school for REI, which will create new opportunities for Stanley and Estes Park visitors to experience Rocky Mountain national Park," Rowley said. "It ties in nicely to the national park's centennial celebration as well." 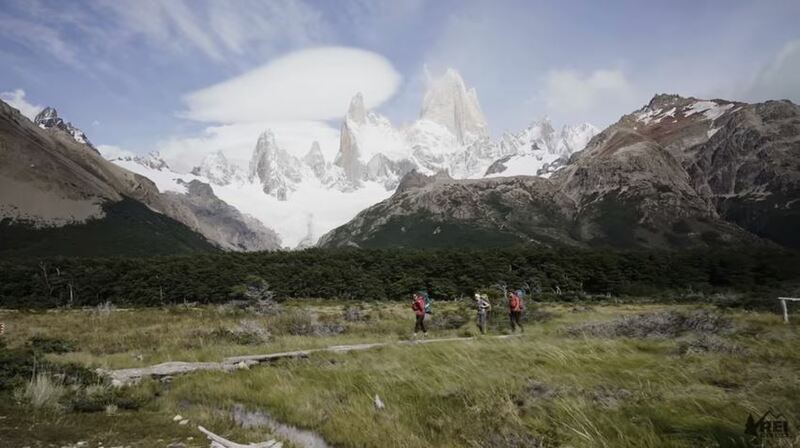 Throughout the summer months, they plan to have a varied selection of adventures that people can take part in, one being hikes that include a gourmet backcountry meal. Whether you're interested in exploring the most popular trails that include waterfalls, discovering sub-alpine lakes, or if whiskey & wine pairings pique your interest, the program will offer something for everyone and at every level of experience. At the Stanley Hotel, visitors can also learn about first-aid 101, learn how to navigate their phones for taking great photos, and how to climb a fourteener! 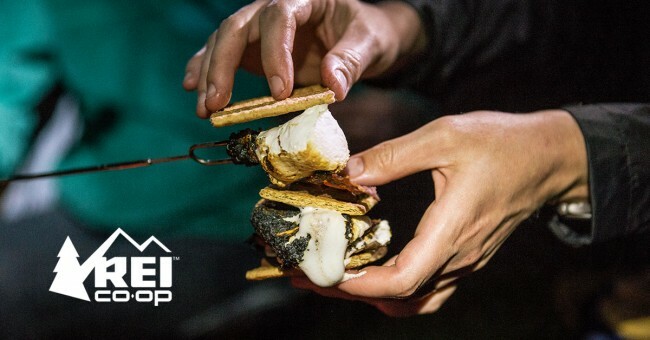 "From day outings that give hikers a fresh perspective about one of the country's beloved national parks, to sessions where participants can master the art of s'more making at a roaring campfire, we look forward to offering classes and events for all outdoor interests," says John Sheppard, REI's Divisional Vice President of Outdoor Programs. Regularly scheduled and fully-guided hiking trips throughout RMNP are offered. Outings can take you through some of the most beautiful and near perfect locations in the area! Transportation, professional guides, natural interpretation and a gourmet lunch are included. 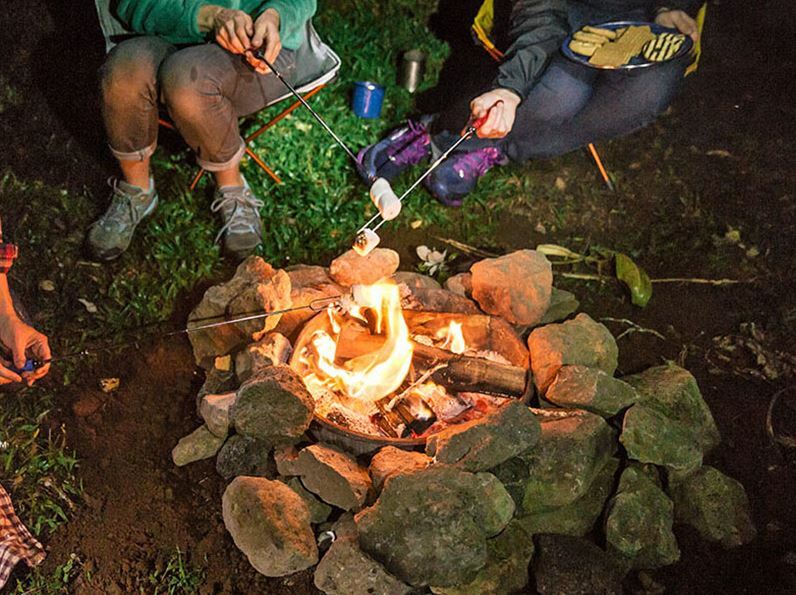 If you're looking to turn your adventure into a full day experience, you can delve deeper into geocaching, outdoor games and campfire socials. Fun ranges from phone photography to Wilderness 101. REI's Basecamp is staffed by an Outdoor School instructor from 10am-6pm, Thursday and Sunday and 9am-9pm Friday and Saturday. Click here for more information!